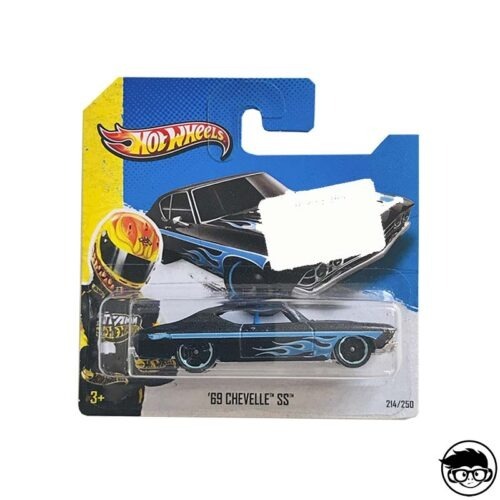 A good demonstration of this is the hot wheels classics cars, which have been selling for years as high quality and attractive cars for those who want to have a great collection. Mattel gave shape to the hot wheels classics series 1 in 2005 as a way to continue increasing the catalog of cars available within the Hot Wheels brand. From the first moment they announced that they were cars that were more focused on collectors than children, which is why they implemented custom design elements and special details. 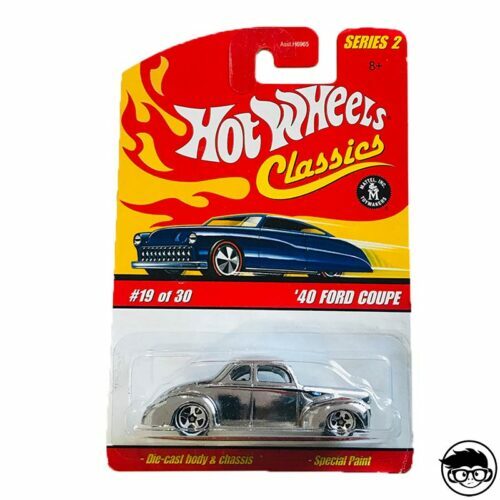 This can be seen by taking a look at cars like the hot wheels classic cobra and appreciate that like the other Classics models it has a metal base that gives the vehicle a style of great luxury and collecting. 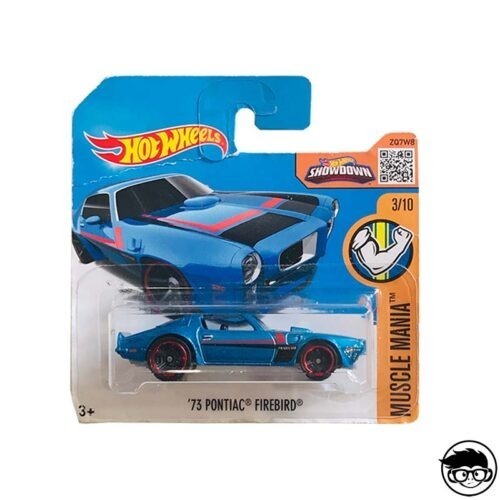 Another of the characteristic features of these cars, as can be seen in models of the style of hot wheels classics 1965 mustang or hot nomadic classic wheels, is that they are designed with the use of Spectraflame paint styles, getting a greater dose of attractive. The first series of cool classics hot wheels was formed by models as desired as the following: ’57 Chevy Bel Air, 1967 Dodge Charger, ’70 Plymouth Roadrunner or the curious hot wheels classics vw bug. It is always advisable to check a hot wheels classics price guide to discover the price of each of the models. For example, in the first series a car was included, the Olds 442, which could only be obtained in a Toy Fair. This has made it one of the most difficult to find in the entire world. The first collection consisted of 25 cars sold in stores and the 26 available only in this event. This time there was no model for sale at the event. 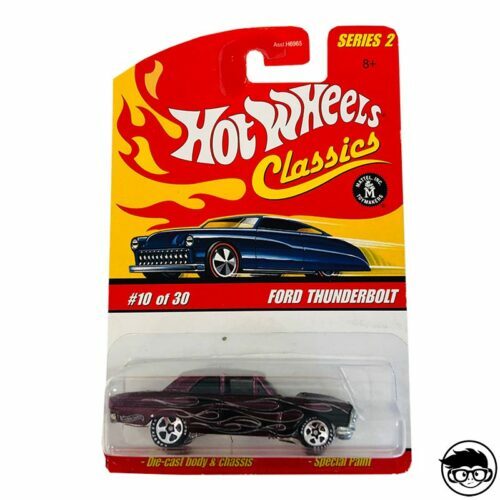 The hot wheels classics series had already had a good journey and Mattel was thinking of 2008 in the idea of changing the concept to maintain the interest of collectors. That’s why this year the number of 30 vehicles was reduced to only 15 models and these were replicated in two different collections. 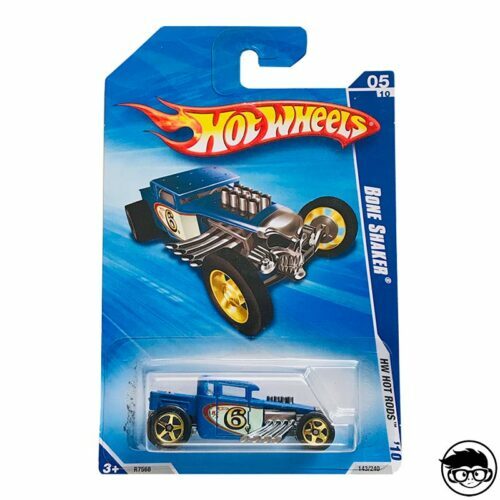 One of them received the name of Hot Wheels Vintage Classics with Buttons (celebrating the 40 years of Hot Wheels) and the other came in a classic way with the name of Hot Wheels Classics recovering the Spectraflame paintings that had given such good results. It must be said that this means that each car is repeated in two different designs, which has made many collectors decide to buy both versions or decide on just one of them. Some of the cars in this double collection included the following models: ’67 Dodge Charger, Volkswagen Karmann Ghia, ’56 Flashsider or the 1967 Pontiac GTO Convertible. 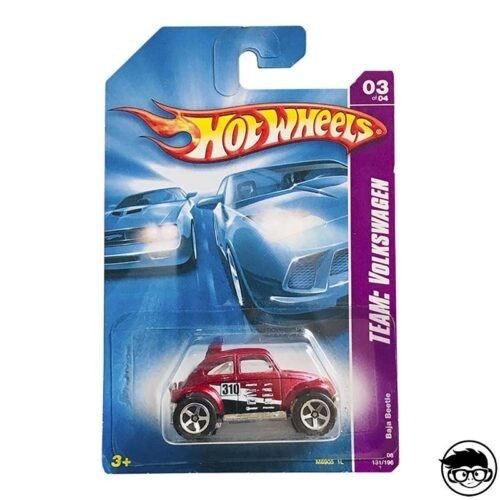 In 2009 the hot wheels classics series 5 was marketed, which was the last one that this collector’s car collection had. 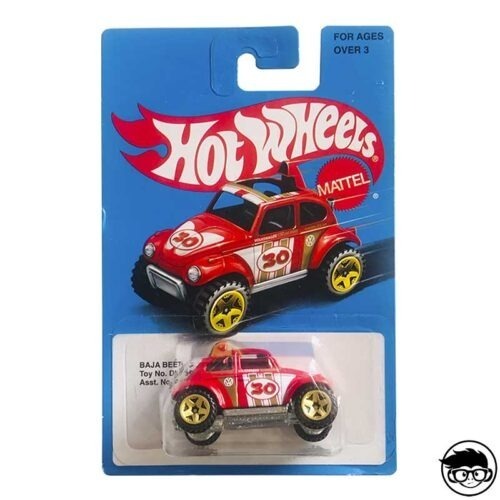 Mattel returned to recover the idea of the 30 models and surprised by the originality of some of the vehicles. Today some of these cars shine perfectly in the hot wheels classics collector showcase and are a fantastic demonstration of the best of the hot wheels american classics and the hot wheels neo classics line. The cars in this collection included cars such as the AMC Greased Gremlin, the Custom ’56 Ford Truck, the Aston Martin DB4 GT Zagato or the ’72 Ford Ranchero.